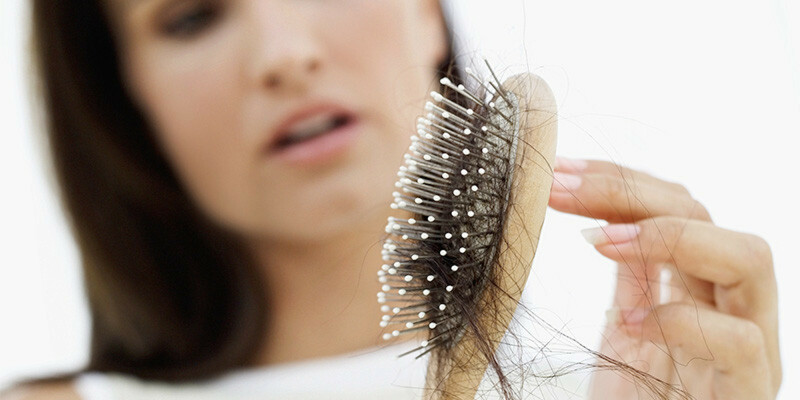 Women’s hair loss is often misunderstood. Many people believe that women’s hair loss is simply genetic; however, that is far from the truth. From hormonal changes to androgenetic alopecia, women’s hair loss is something that should be treated seriously.The purpose of this article is to debunk the myths and provide a comprehensive and informative guide into what women’s hair loss is and how to cope with the issue. 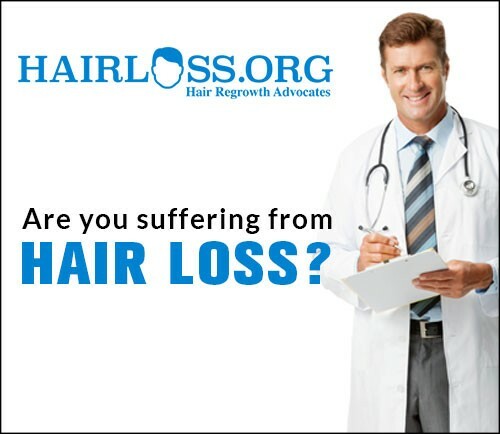 Many believe that hair loss is caused by stress. While a traumatic event, such as the death of a loved one, can trigger acute hair loss, the vast majority of women’s hair loss are caused by other enduring factors. For such women, hair loss treatments such as Tricomin Therapy Spray and/or Rogaine Foam for Women, may provide relief. Female pattern baldness, sometimes known as androgenetic alopecia, has a similar cause to male pattern baldness. The culprit is follicular hypersensitivity to hormones produced by the body. The primary agent that causes the problem is DHT, a powerful androgen that is produced by testosterone. As both men and women have testosterone in their bodies, common treatments include antiandrogens and DHT blockers like Propecia and Reviogen. The Ludwig Scale has also been used by some to classify the stages of hair loss in women. Androgenetic alopecia is just one cause of diffuse hair loss in women and is characterized by hormonally induced overall thinning instead of patchy hair loss. It may be triggered by menopause, starting and/or stopping contraceptive use, and the postpartum period. It is also important to note that female pattern baldness does not usually lead to complete baldness. Instead a noticeable decease in hair density in targeted areas becomes apparent. There is also another hair loss condition known as telogen effluvium that is usually an acute condition that is triggered by a dramatic event, such as an accident or death in the family, or a sudden change in hormonal balances caused by taking birth control, becoming pregnant, etc. Certain diseases, medications, and nutritional deficiencies can also trigger telogen effluvium in some women, such as iron deficiency, inflammatory bowel disease, and crash dieting. A blood test that screens for hormonal imbalances can help determine if you are suffering from telogen effluvium or androgenetic alopecia. 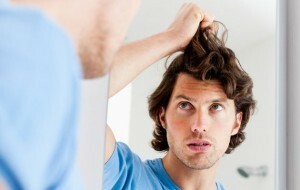 If hair loss is sudden and short lived then you are likely suffering from telogen effluvium. If, however, your hair has been thinning for years, then you likely are suffering from female pattern baldness, which is genetic. 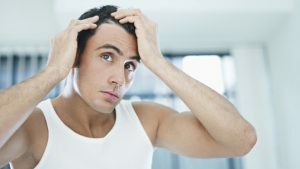 The one commonality between the two conditions is that your doctor may prescribe the same treatment, such as Rogaine Foam. It is also important that you find a good doctor that has your best interests at heart. 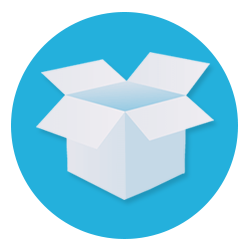 Please take a look at the Dermatologist Referral Service that is provided by the American Academy of Dermatology to find the right doctor for you according to your location, budget, unique needs, etc. As for recommended treatments we believe the best combination is an antiandrogen that will stop the primary cause of your hair loss in its tracks, with a growth stimulant that will help activate new found hair growth. In other words, you get the best of both worlds. However, note that telogen effluvium sufferers will only need to use the growth stimulate to obtain the desired results. In addition to Rogaine Foam, SS Creams, Tricomin Therapy Spray, and Reviogen, you can’t go wrong with a Nizoral shampoo. Nizoral helps people deal with scalp itchiness, redness, and tingling. 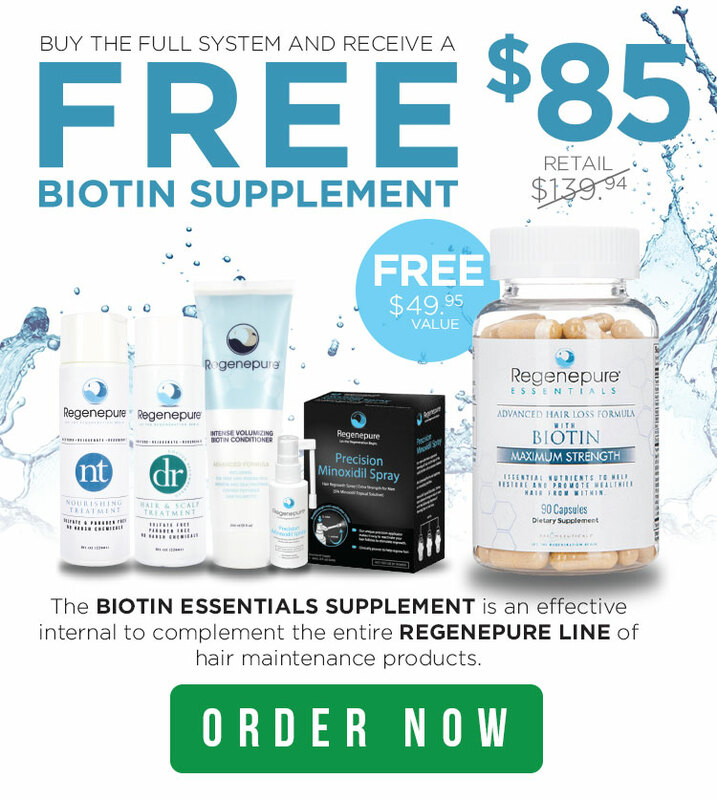 It should be used once every 3 days and will help your primary hair loss treatment work as intended by reducing scalp inflammation, hinder hormonal processes, and restore your skin to a calm, healthy state. Another popular product is the Regenepure DR Shampoo, which is sulfate and paraben-free, making it perfect for those hair loss sufferers with sensitive scalps. 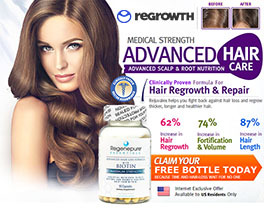 Regenepure DR also helps block DHT formation in the hair follicles. It also reduces inflammation, nourishes the scalp, provides hair follicles and hair with a myriad of rich and natural ingredients and essential oils, and can be used by anyone, regardless of their hair type or whether they color or keratin treat their hair. If all else fails you can try laser comb therapy, which is FDA-approved. It is meant to be used once a day for about 10 minutes, and helps thicken hair as well as improve the aesthetic appearance of hair. For more information , check out Regenepure’s section on female hair loss. Regenepure DR Shampoo Also Available in Amazon US, Amazon UK and Amazon Canada.